The Berlin Biennale arrives at its eighth edition and remains faithful to the path that has always distinguished it, within that the tendency to prefer alternative locations, such as cemeteries, abandoned houses, and industrial areas. Every year the search for new spaces continues. 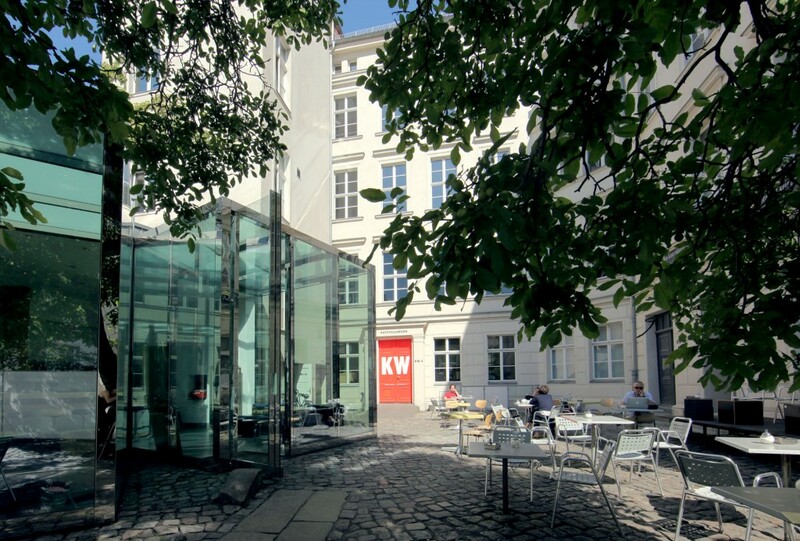 Along with the exhibition’s historical seat, the KW Institute, whose mission is devoted to the contemporary, there are the Haus am Waldsee and the Dahlem Museen. While KW is in a central district of the city, easily reachable and well known, the other two spaces are in a suburban zone of the urban area, and they are improbably along the most attended visitors routes. Dahlem actually is a small village in the city, which houses the Freie Universität, and it will represent the focus of this Biennale until the beginning of August, putting the attention on aspects and places that are not completely ignored yet definitely fall outside of fashionable gravitational centers. 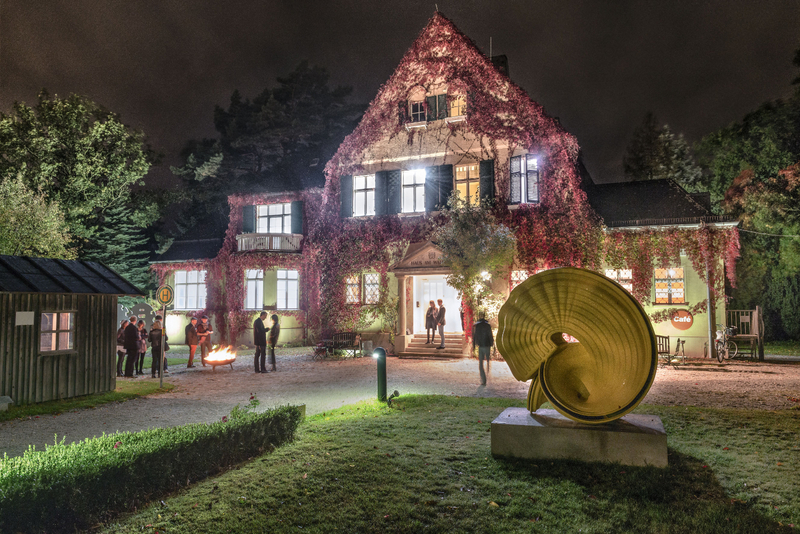 Following the intentions of the curator Juan A. Gaitán, the exposed works at the Haus am Waldsee should call attention back to the original function of the house as a private villa, by trying to create a connection with the surrounding environment and the works permanently installed. 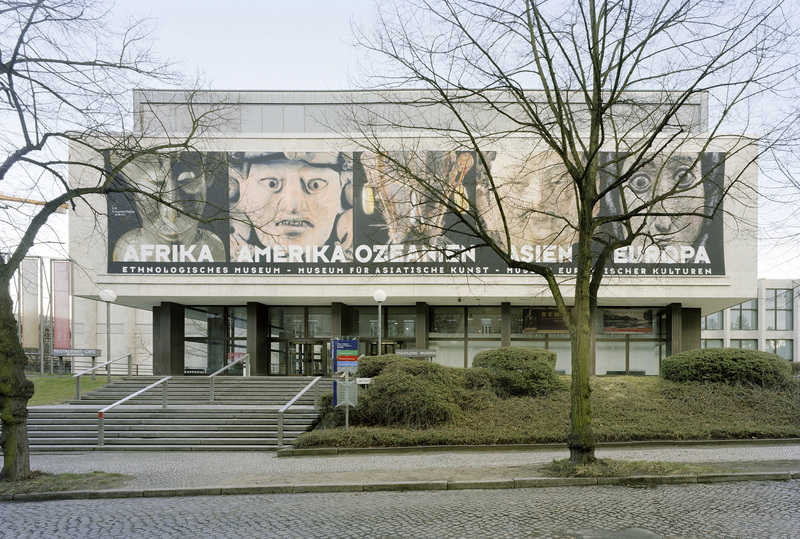 As for the Museen Dahlem, that hosts the anthropological museum and the museum for Asiatic art, the attempt is to impose a choice on the visitors between the permanent exhibitions and the Biennale works dispersed in them. The three parts of the show suffer a sort of qualitative imbalance before of a geographical one. If the show at KW belongs to the best ones, the way the works in the Museen Dahlem are exposed could generate some confusion and they suffer the comparison with what is nearby, artifacts and evidences from all over the world and from every age. The attempt to put such different productions in conversation with each other surely generates clashing ideas and feelings, but it passes the hand in a dialogic key over very important themes such as globalization and diversity, inclusion and exclusion, eurocentrism and exoticism, antiquity and modernity, primitivism and intellectualism, purism and eclecticism, and so on. The expository concept is profoundly interesting. A further element that completes the set of organizational premises is the choice to involve an international group of artists, 53 in total, some of whom have created artworks specifically for the Berlin Biennale. It could be said that this has influenced the strength of the exhibited works, but it stresses the point about the proactive approach of the event, making it a platform very entrenched in contemporaneity. The Berlin Biennale is very young and it is still moving in the path that it has already traced out, but it is clearly willing to grow. Zarouhie Abdalian, Bani Abidi, Mathieu Kleyebe Abonnenc, Saâdane Afif, David Chalmers Alesworth, Maria Thereza Alves, Carlos Amorales, Andreas Angelidakis, Leonor Antunes, Julieta Aranda, Tarek Atoui, Nairy Baghramian, Bianca Baldi, Patrick Alan Banfield, Alberto Baraya, Rosa Barba, Gordon Bennett, Monica Bonvicini, Angela Bulloch, Zachary Cahill, Mariana Castillo Deball, Carolina Caycedo, Center for Historical Reenactments, Tacita Dean, Jimmie Durham, Michaela Eichwald, Mario García Torres, Beatriz González, Agatha Gothe-Snape, Shilpa Gupta, Cynthia Gutiérrez, Ganesh Haloi, Carsten Höller, Iman Issa, Irene Kopelman, Matts Leiderstam, Li Xiaofei, Glenn Ligon, Goshka Macuga, Santu Mofokeng, Shahryar Nashat, Olaf Nicolai, Otobong Nkanga, Christodoulos Panayiotou, Judy Radul, Jimmy Robert, Anri Sala, Slavs and Tatars, Michael Stevenson, Mariam Suhail. Andrea Ongaro studied Contemporary Art History at the University of Milan and at the Freie Universität Berlin. He lives and works in Berlin, where he contributes as a journalist to italian, english and german magazines. As documentary-maker he worked at the Kulturprojekte Berlin for projects with historic theme and he deepened the ambit of edition and art multiples thanks to an experience at the gallery Helga Maria Klosterfelde Edition, curating exhibition of Christian Jankowski, Rirkrit Tiravanija and Jorinde Voigt.